British Asian singer-songwriter sensation Zack - the artist formerly known as Zeekay - plays a rare North West gig. 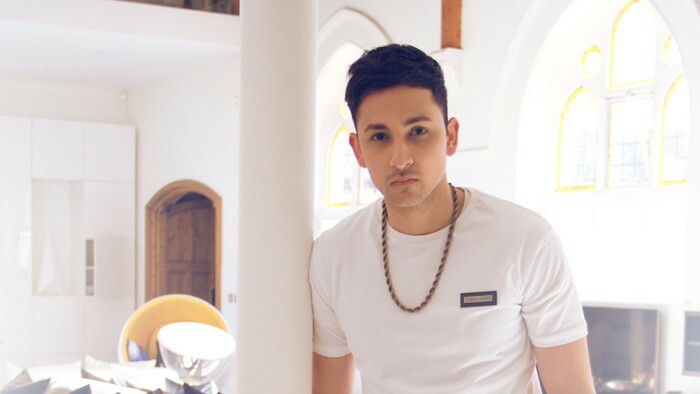 With song writing credits for Tinie Tempah and Ginuwine, Zack mixes up Bollywood songs with R&B, scoring a recent Top Ten hit with Baby, as well as support slots for Taio Cruz, Mario and Jessie J live. Zack will be joined by Soni-J - who together with Zack and Khiza collaborated on the hit single Tere Naal. Khiza, knownfor the number one iTunes world chart topping single Pyaas, will round up this night to remember. Mumzy Stranger, winner of Best Male Act in UK Asian Music Awards, brings his soulful-basement style with hits including One More Dance, Showgirl and Fly With Me. We're also offering the chance to meet Zack after the show if you buy a SPECIAL meet and greet ticket. Don't miss this one-off opportunity for you and your friends to grab a selfie and a chat with Zack. 9pm Meet and Greet in Education Suite with Zack and Mumzy – strictly by VIP ticket only.